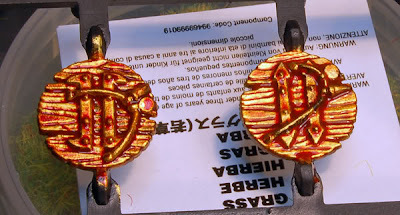 First Rank, Second Rank: Chestnut Ink Replacement Found! Hey guys, being an avid user of Chestnut Ink from GW I was crestfallen when they discontinued it... however I have found a better replacement! 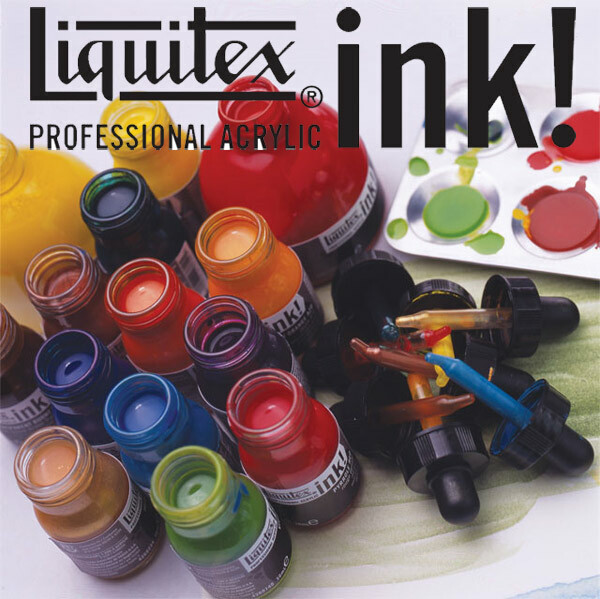 Enter Liquitex Inks. These bad boys are GWs old colors to a T and then some. They have dozens of colors that you can use to bring back recipes of old ruined by GWs decision to discontinue their ink line. I've done a small demo here for you to see an exact comparison of the two. GW's Chestnut Ink is on the left and Liquitex Transparent Burnt Sienna on the right. 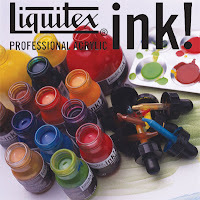 As you can see the colors are exactly the same but the Liquitex flows way better. Back to my old gold recipes yay! ~Hope this helps all you Chestnut Ink junkies out there.. until next time!